Manufacturer of high efficiency LED lights for indoor lighting, exterior illumination, and industrial applications. Products include LED light bulbs, LED downlights, LED spotlights, LED tubes, LED ceiling lights, and low voltage outdoor lighting fixtures that reduce energy, operational costs and system maintenance while delivering high quality illumination. Leveraging its targeted LED lighting portfolio, technical support and expertise, Eastar Lighting is committed to providing high-quality, sustainable, green lighting solutions to the world lighting market. 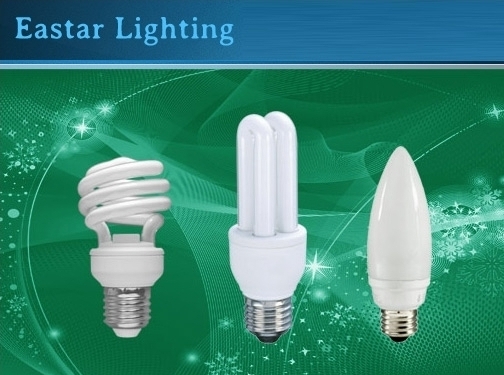 Chinese (Zhejiang) based company providing energy-efficient LED lighting products. Website includes catalogue of products, articles, full company contact details.